Please note that, we recommend USB booting for Windows PE editions. 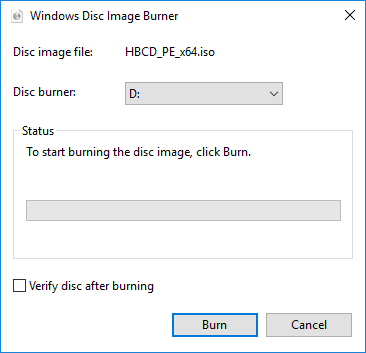 Booting from DVD may cause waiting long time on the Windows logo screen in some computers. If booting takes 8 – 10 minutes, please try booting from USB. 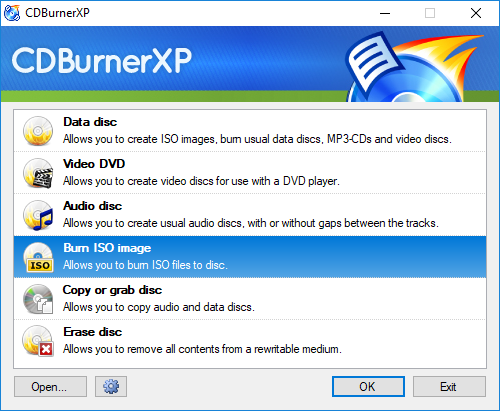 If you are using Windows 7 and above, simply right click to the ISO file, click ‘Burn disc image‘, choose your DVD drive and then click ‘Burn‘. 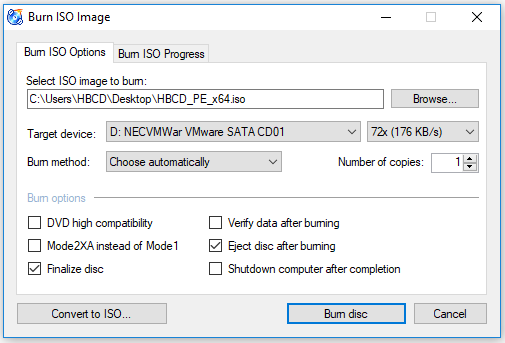 There is no need to select ‘Verify disc after burning’ option, keep it unselected.